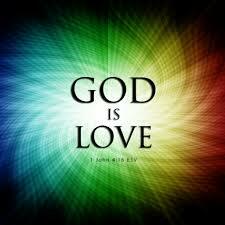 The Bible says that God is love. 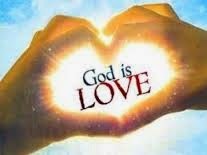 God cannot do anything outside of love. He is the essence of love. Even when God allows trials into our lives, or disciplines us, it is for our own good. Anything that he allows us to go through is for the purpose of taking us to a high level of life. If God loves us, how do we explain all the bad things that happen in the world? Why does a loving God allow it? This isn’t necessarily biblical, but it’s what I’ve always believed: God does not interfere with our free will. For that reason, there will always be individuals who make poor choices out of selfishness, evil intentions, hatred, confusion, or even a misguided idea about hurting people in the name of religion. On Earth, children often make unwise choices. It’s not always appropriate for the parents to step in and block the consequences of those decisions—especially as the children get older. For example, I know a couple who are active in their religion. They have taught their children to treat people right. Yet, one of their children made a number of poor decisions that led to his serving time in prison. Older children cannot be forced—in many ways. By the same token, God loves us so much that he allows us our freedom. It just makes sense. How do we Describe God’s Love? God loves us too much to forcefully interfere in our lives. 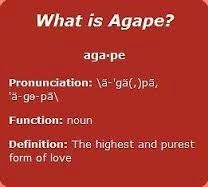 God loves us with the purest kind of love, defined by the Greek word “agape”. This is described in a variety of ways: passionate commitment to the well-being of another; charity; loving kindness; selfless and sacrificial affection; and, the desire to give good for evil. Note: All Biblical references are from the King James Version. 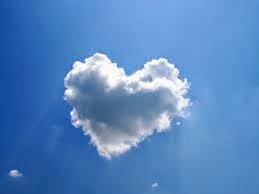 The Creator of the Universe loves us and chastens us with a pure love that is almost beyond human comprehension. How valuable does that make us?! How have you felt God’s love?